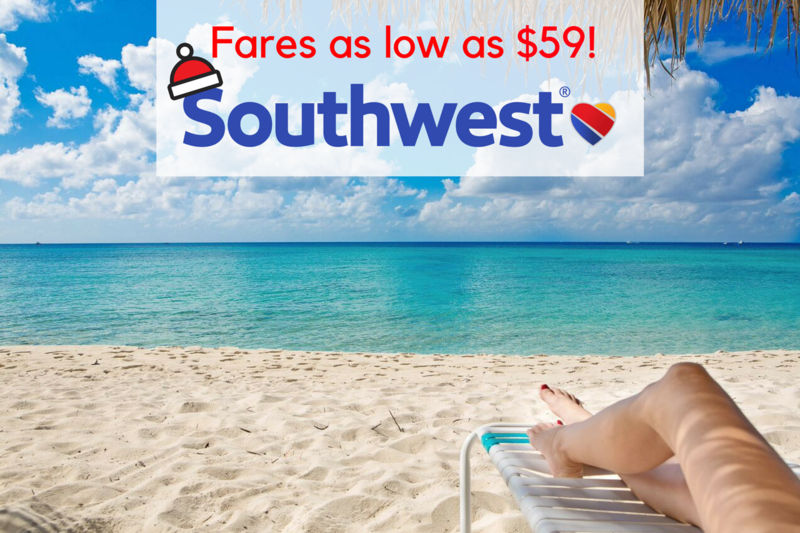 Holidays in the Caribbean – Fares as Low as $59! 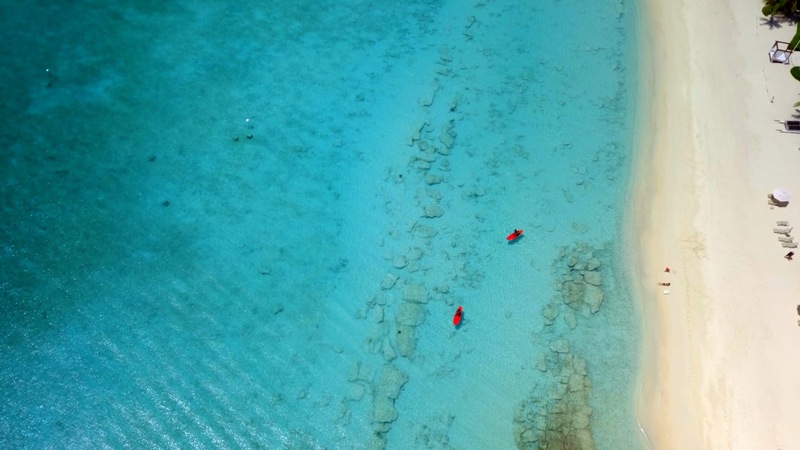 A winter vacation is now more affordable than ever! 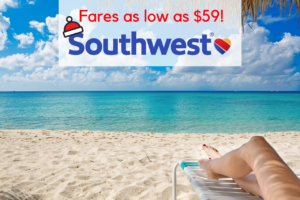 Southwest offers airfare to the Caribbean for as low as $59 each way. This is a great time to book a holiday vacation with family or friends, and take advantage of this great deal. 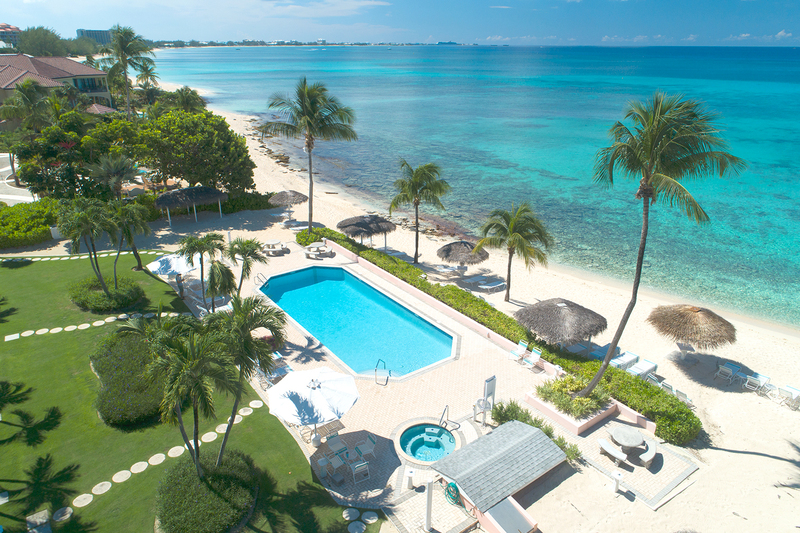 Aqua Bay Club rests in the most secluded and desirable part of world-famous Seven Mile Beach. 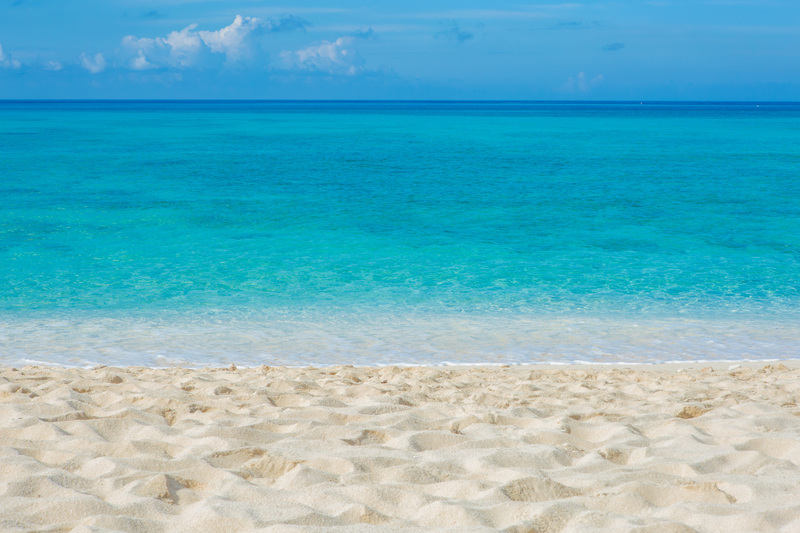 All our luxurious condos face the stunning Caribbean Sea, providing the ideal tropical vacation. 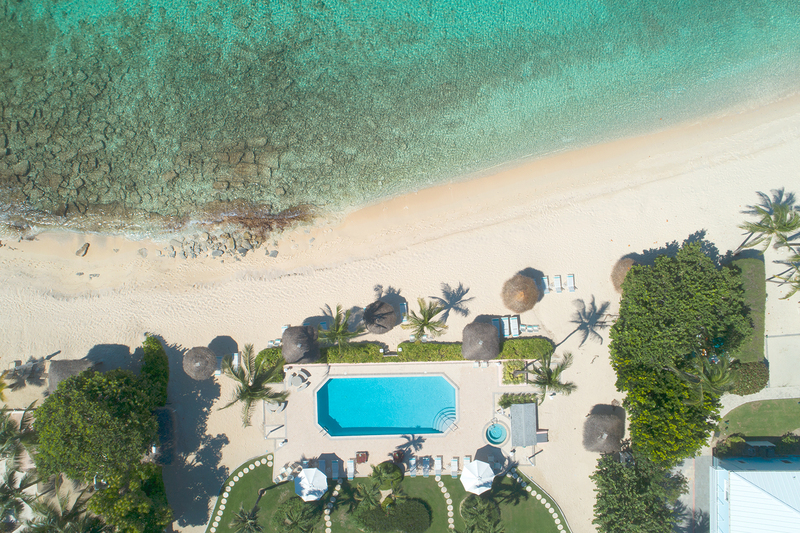 You’ll experience azure water vistas at every turn, tropical manicured gardens, our oceanfront pool and hot tub, BBQ nooks, and of course the secluded egg shell white sands. Our friendly, helpful staff are committed to providing excellent customer service and accommodating your requests. We believe in taking care of our guests and helping you have an enjoyable and relaxing time. Book a holiday vacation to Aqua Bay Club today, we’ll make sure you don’t regret it! 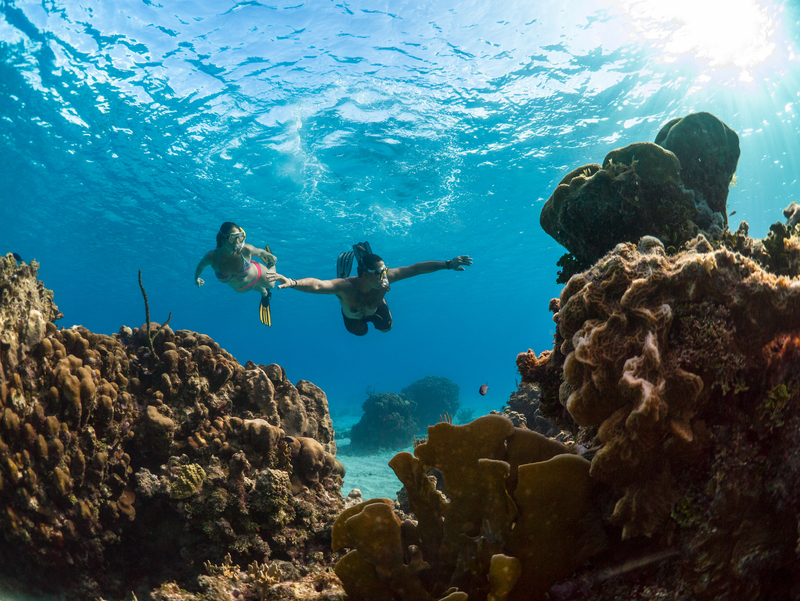 If you’re a frequent traveler with Southwest, you may be able to use your points to fly to Grand Cayman. Learn more here. For further details on Southwest promotions, click here.